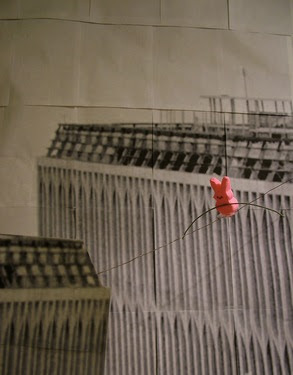 Stolen from the Chicago Tribune peep photo contest page. Make a diorama with the kids and submit it today! Also, more funny peep photos to view there.